Actor Nam Joo Hyuk shared about his unforgettable experience working with actor Zo In Sung for a movie. On September 12, the cast of upcoming film 'THE GREAT BATTLE' held a press conference prior to the movie's official release. 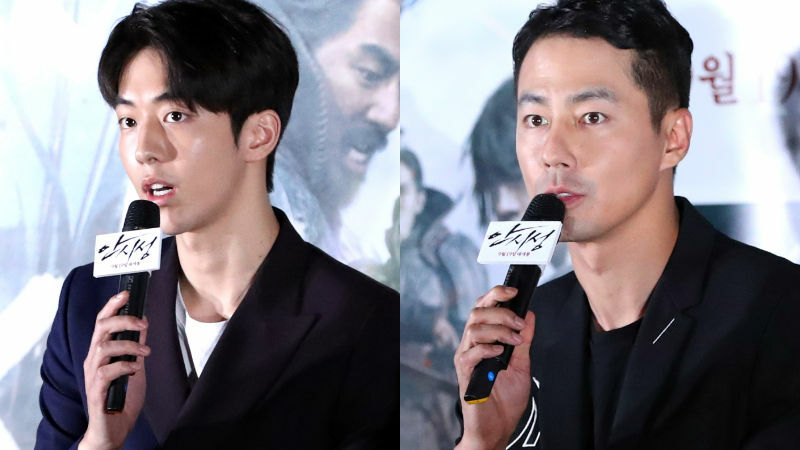 During the press conference, Nam Joo Hyuk shared how he felt during the shooting of 'THE GREAT BATTLE'. Nam Joo Hyuk broached to talk, "This is my first film, so this is my very first time seeing myself on the big screen. There were moments when things were not easy, but we all put efforts to create a great story." Then he expressed his sincere admiration towards co-star Zo In Sung.  Nam Joo Hyuk said, "I was worried because I'm the type of person who gets nervous on set. But Zo In Sung treated me like his younger brother as soon as we met, and he created an atmosphere that made me feel so comfortable and not nervous at all." He continued, "It was truly amazing to have him watching over me. I can't really express my feelings into words, but it's been an experience that I will never forget in my life." Zo In Sung smiled and added, "I can see him growing into a great actor who can take on the role of a caring senior actor someday, so I found myself watching over him more." Meanwhile, 'THE GREAT BATTLE' is scheduled to premiere on September 19.